This is pretty sweet! 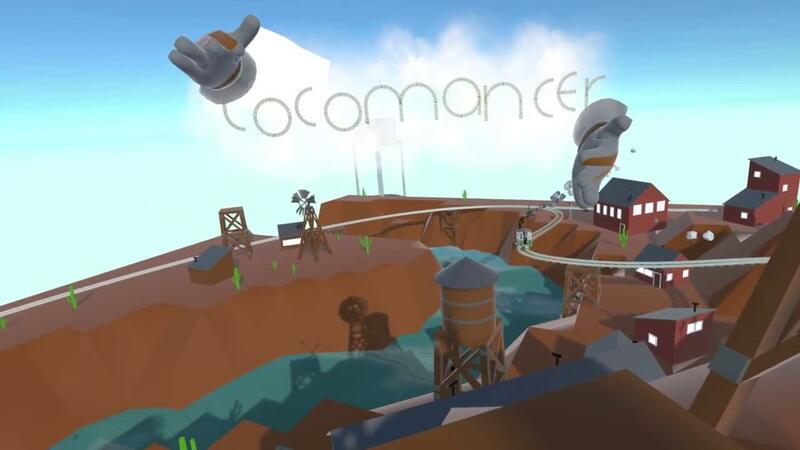 Locomancer, a Virtual Reality game about building a model train set has added Linux support. Note: It's currently in development as an Early Access title. Locomancer is a toy box style model train simulator for touch enabled SteamVR headsets. It allows you to build layouts of varying complexity and even defy what is physically possible in fake virtual reality (reality). While I can't test it myself, since the HTC Vive is still thoroughly out of my price range I do love that some VR developers are adding Linux support. This is also an interesting use of VR, for those who don't have tons of space in their house to build such things, probably a bit of fun for a younger audience too. I imagine my own son would absolutely adore this. Straight track, curved track, inclined track, loop de loops, and more! It also has Steam Workshop support, so you can download layouts and custom models made by the community which I always find fun. You can find Locomancer on Steam. While I love VR, Linux support is pretty much terrible. HTC Vive works on Linux but sadly there's no power management for lighthouses (they contain gyroscopes which causes them to make noise so you want them to turn off while they're not in use). Oculus has no Linux support. There are also some Windows Mixed Reality headsets. WMR is more like platform so those headsets are not from Microsoft, but I don't think they will have Linux support either. Games like The Lab and Beat Saber work only thanks to new Steam Play, but VR developers in general don't release Linux versions of their VR titles. Even some games that already have Linux versions don't support VR on Linux. Problem is that VR is already pretty small market and VR on Linux is much smaller than that. Despite that I'm glad to see there is some hope.